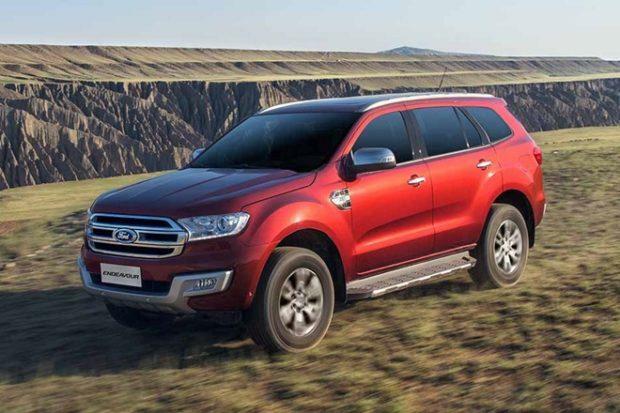 In order to stay ahead in the competitive auto market and offer more to the customer, Ford India has launched the Ford Endeavour Titanium Variant with SYNC 3 infotainment system. This new infotainment system is now available in top variants, namely; 2.2-litre Titanium 4X2 Automatic and 3.2-litre Titanium 4X4 Automatic. As compared to the older SYNC 2 system, the new upgrade additionally comes with voice-activated in-car technology. Both the variants are priced at Rs 27.93 lakh & Rs 30.89 lakh respectively, thereby witnessing a hike of around Rs 1.13 lakh (Ex-showroom, Delhi). 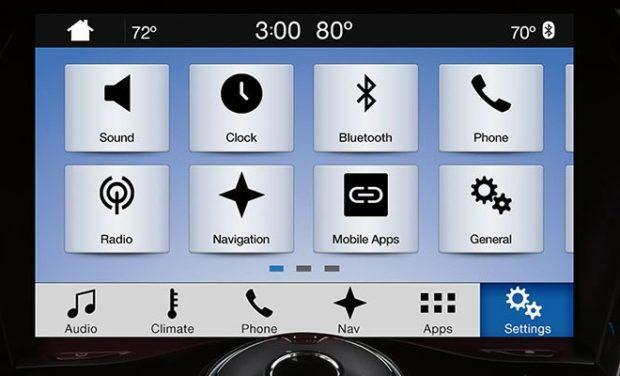 What are the specialities of Ford’s SYNC 3 Infotainment System? The in-car technology SYNC 3 infotainment system features an 8-inch touchscreen with graphics, conversational voice recognition, Android Auto and Apple CarPlay connectivity. The system also allows the users to receive and send messages, make calls and listen to music. It also offers Emergency Assistance such as automatically calling emergency services from a paired phone during an accident and when the airbags are deployed. The SYNC 3 is also equipped with new features such as AppLink integration (user can access smartphone apps via the touchscreen), Siri Eyes-Free capability for the Apple iPhone and software updates via Wi-Fi. Other highlights of the system include gestures like pinch-to-zoom and swipe and tiled interface with a quick access function tray. Under the hood, the company has not made any mechanical and cosmetic changes to the seven-seater SUV and it is powered by the same 2.2-litre and 3.2-litre Duratorq diesel engine that is paired to a six-speed automatic and manual transmissions. The SUV also features four-wheel drive system, an active transfer case with Torque on demand, Terrain Management System and has a water-wading capacity of 800 mm. For enhanced driving experience, the Endeavour also features four preset driving modes, namely; Normal, Snow/Mud/Grass, Sand and Rock. Though the Endeavour may seem to be a bit pricier post the hike, it still comes off as a better option when compared to the Toyota’s Fortuner. The top spec Endeavour 4×4 automatic not just gets a bigger engine and better infotainment system, but is also around cheaper by a little over four lakhs as compared to the Toyota Fortuner top-spec version which is priced at Rs 36.40 lakh (Ex-showroom, Delhi).